Product prices and availability are accurate as of 2018-12-05 04:40:00 GMT and are subject to change. Any price and availability information displayed on http://www.amazon.co.uk/ at the time of purchase will apply to the purchase of this product. ** Excludes postcodes starting with BT, GY, HS, IM, IV, JE, KW, PA, PO, PH, ZE. Unfortunately we incur high courier costs to these postcodes and we are unable to supply. Important sizing information. 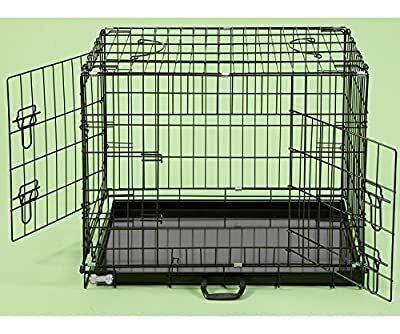 When choosing the right size for your dog it should not be cramped in the cage, it should have enough room to spread out when lying down and make a note of its head height so it does not hit it's head on the top of the cage. The cages are made to suit the adult breed they are to house. 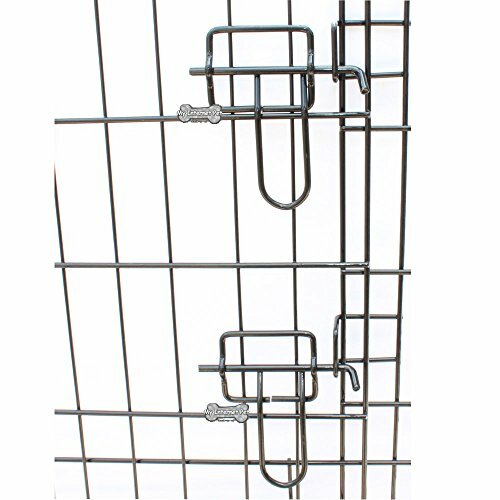 If you are purchasing for a puppy, a smaller sized cage is required to suit your puppies size. 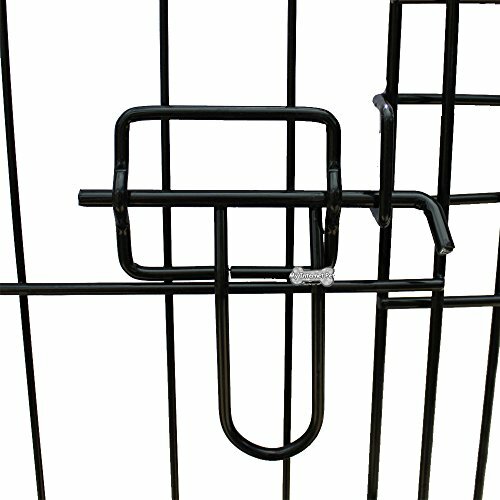 The bar gaps are made to suit the size of the animal, so too small a pup in too large a cage could result in injury as they bar widths would be too wide. 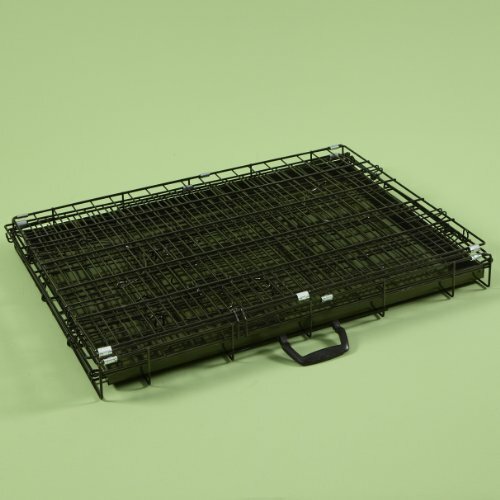 They are suited to use for a bed, travel, camping, & training in the home. They fold down for perfect storing, & can be erected in seconds. They can also be used for other animals, which is great as it is strong and easy to clean. 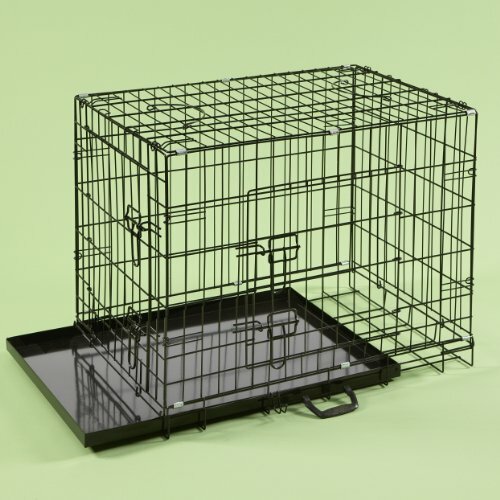 Our cages should NEVER be used for punishment or for locking your pet away for excessive periods of time. If you are training a puppy, please remember that it will need to go to the toilet more regularly therefore 2 hours maybe to long. 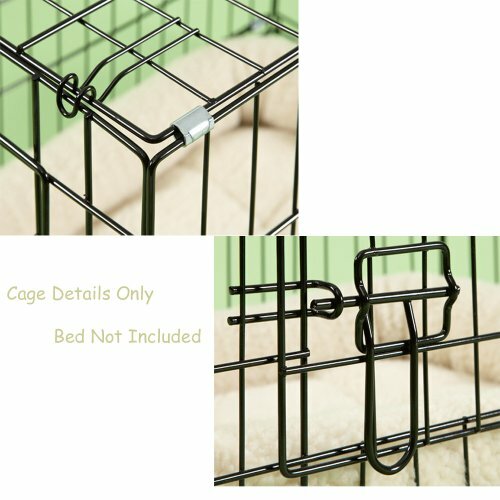 The purpose of the cage is to create a personal environment for your dog, for when it wants some peace & relaxation. It is useful for containing your dog contained if you have any visitors that are nervous of dogs.